Across the entire NPL lifecycle, combine QUALCO’s market-leading systems and services to manage non-performing assets in a clear, feasible and sustainable manner. Once we’re assigned a portfolio, our expert team undertakes high-level analytics and takes time to understand the present trends and dynamics. 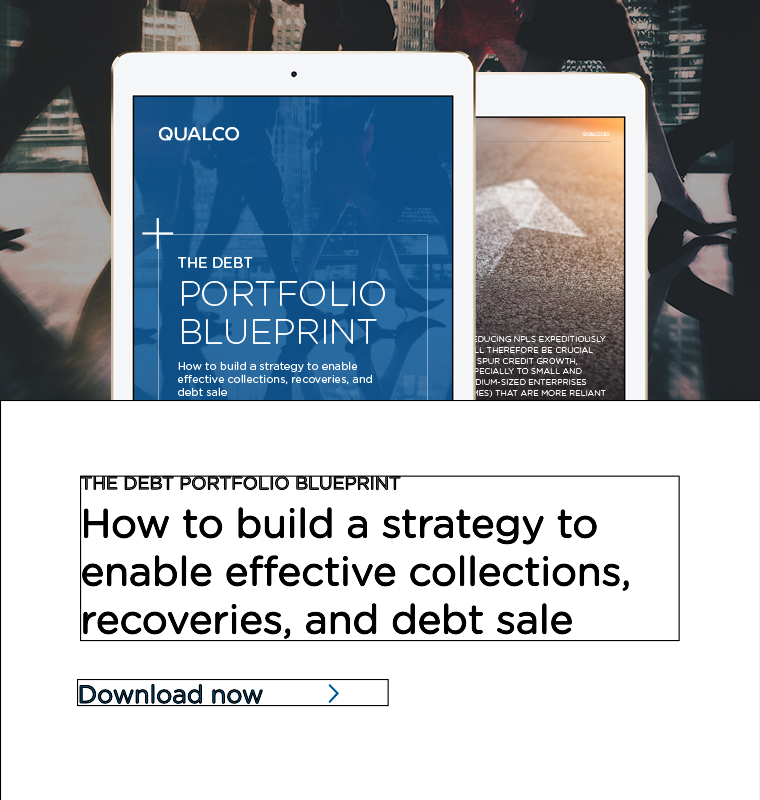 QUALCO designs collection curves, agree appropriate strategies and review your assets before managing the portfolio either with your internal teams or our panel of debt collection agencies. 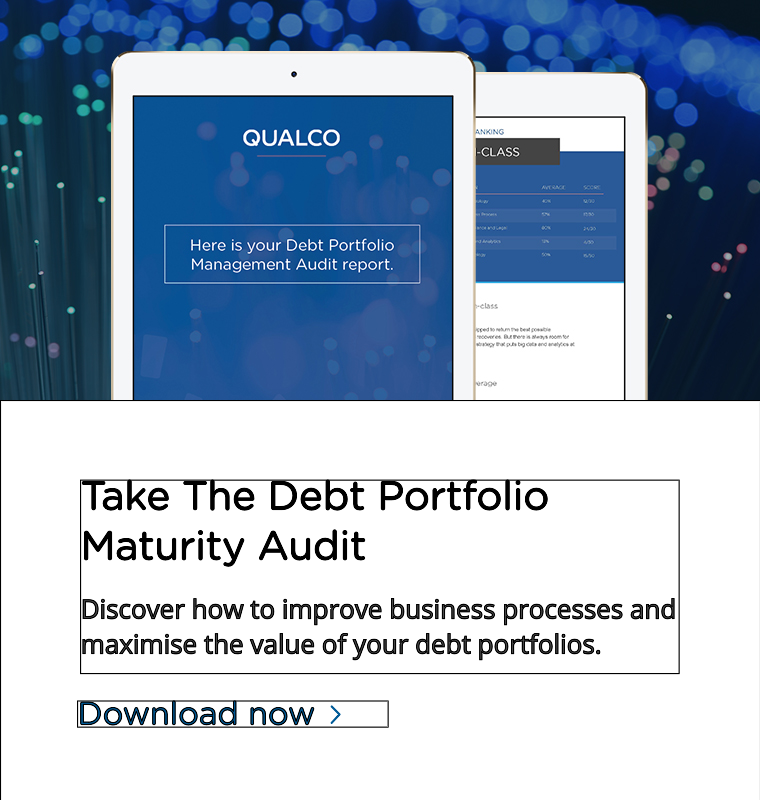 Best practice blogs and guides written by our experts to help you manage all aspects of the debt portfolio lifecycle from methodology through to ethical practices. Handle everything from pre-delinquency through to collection, restructuring, legal action, and portfolio write-off. Remove the risk of data transfers by managing internal and external teams through a single platform. Oversee all financial, utilities, and banking products, with efficient processing of any type of debt. Invest in a partner to increase your portfolio’s performance. Proprietary analytics models, combined with cutting-edge technology, increase your portfolio’s performance. Providers, including debt collection agencies, legal offices, and other specialists, are selected against merit-based criteria. Providers, including debt collection agencies, legal offices, and other specialists, are selected against merit-based criteria. 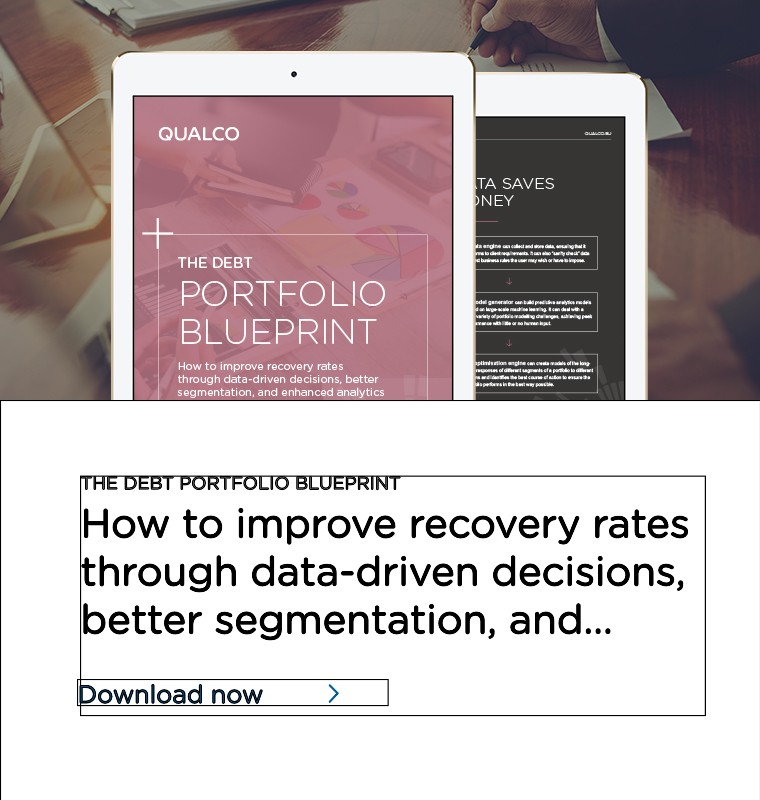 Our holistic approach to NPL management combines QUALCO Collections & Recoveries and QUALCO Data-Driven Decisions Engine (D3E) with QUALCO Portfolio Management, QUALCO Analytics and QUALCO BPO services. Detailed segmentation analysis establishes your position. Proposed strategies show how portfolios can be restructured. Successful loan book management generates future income. Insight and advice help evaluate portfolios available to buy. Ensure efficiency and minimise collection costs with a scalable solution, suitable for in-house and outsourced collection operations. Power your decision making with analytics automation. Crunch your most recent data, bringing strategic predictions to your daily operational processes. A complete technology and business ecosystem to undertake and effectively manage debt portfolios. Maximise third-party efficiency and performance. All information on the portfolio’s characteristics, customer behaviour and treatment history yields valuable insights. Data is essential for analysis and valuation.